The goal of the School Nurse, as a health member of the professional team, is to promote optimum health for our students through the combined efforts of the home, school and community. School nurses are committed to improving the health and welfare of children in an ever increasingly complex society. They address the physical and emotional needs of students suffering from a multitude of problems ranging from chronic health conditions to homelessness to substance abuse and neglect. School nurses are on the front line with students every day. They may be the only healthcare professional a child sees in a non-emergency setting. 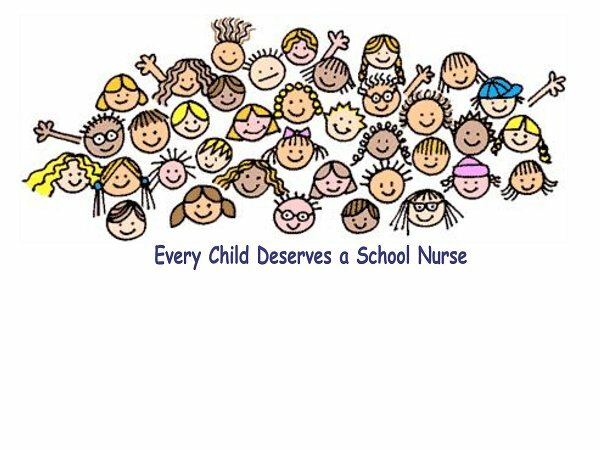 School nurses strive to keep a child in school and learning. A healthy child is a healthy learner.